IMPORTANT NOTE: Due to hazmat restrictions, we cannot ship this item overseas. 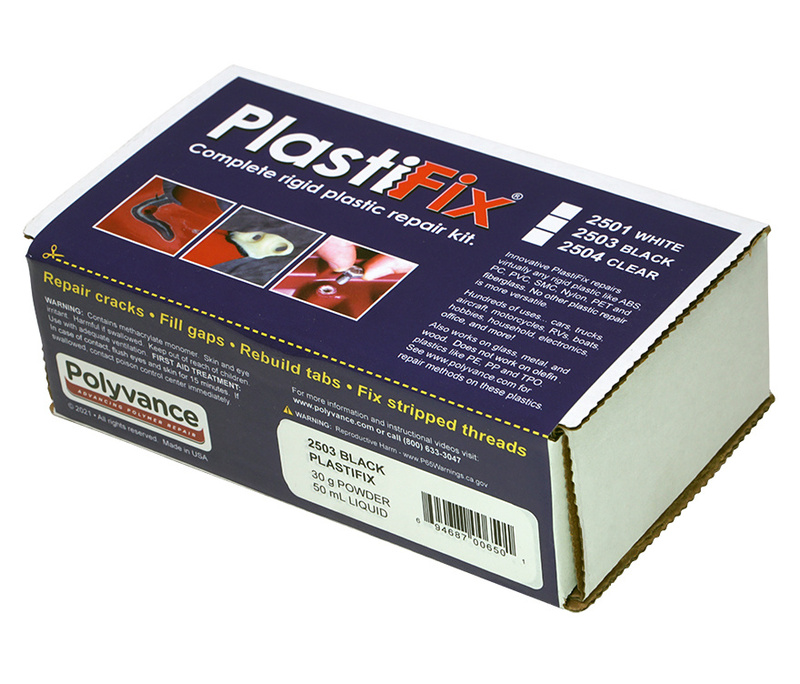 Plastifix is a revolutionary methacrylate monomer adhesive system that allows you to fill gaps and fabricate missing pieces. 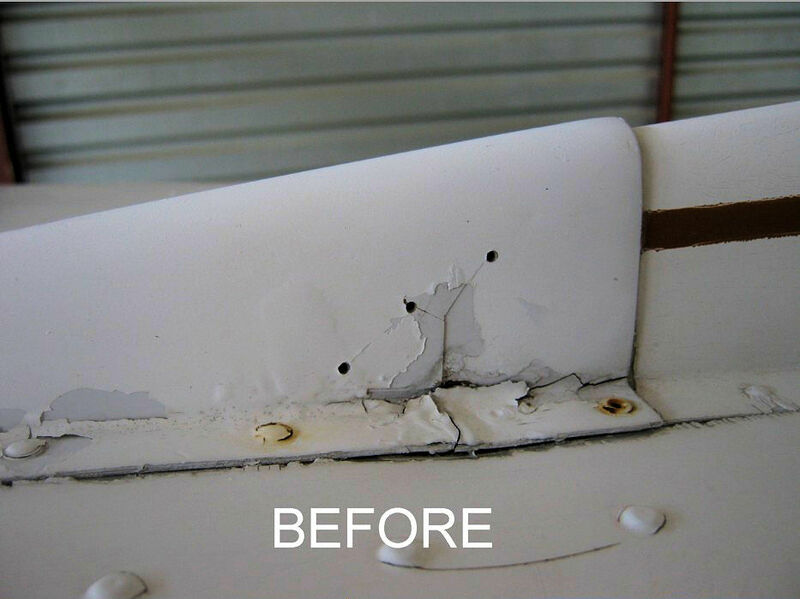 Repairs virtually any rigid plastic including ABS, polycarbonate (PC), PVC, PET, SMC, and fiberglass. Also works on wood,metal, and glass. 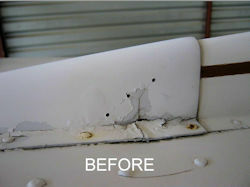 Perform many different types of repairs...fix cracks, fill gaps, rebuild tabs, and repair stripped threads. Fabricate missing pieces with the FlexMold molding bar. Soften the bar with heat, then form over a pattern to create a mold. 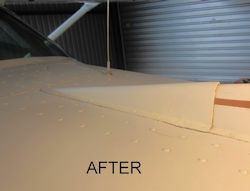 Reinforce repair with fiberglass cloth if desired. 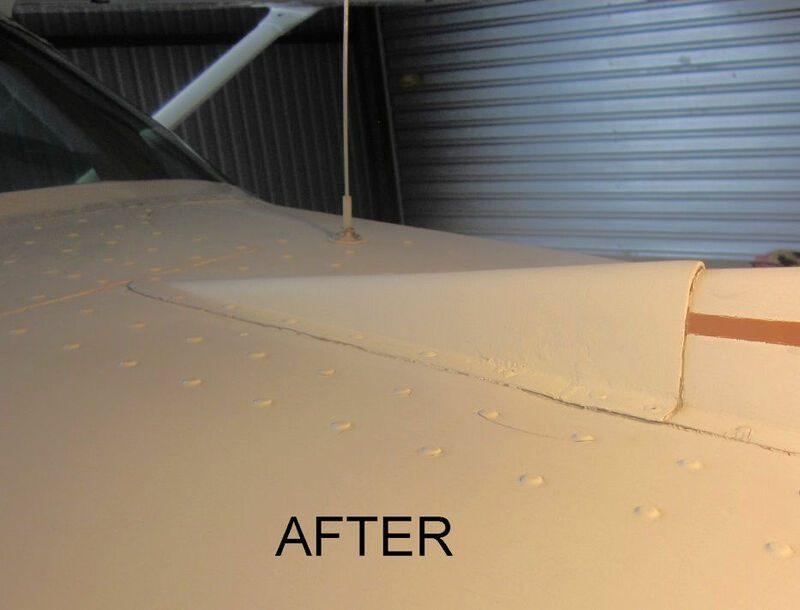 You can create a repair that is stronger than the original! Mixing the entire contents would be just a little bit smaller than a golf ball. Also available in White and Clear. 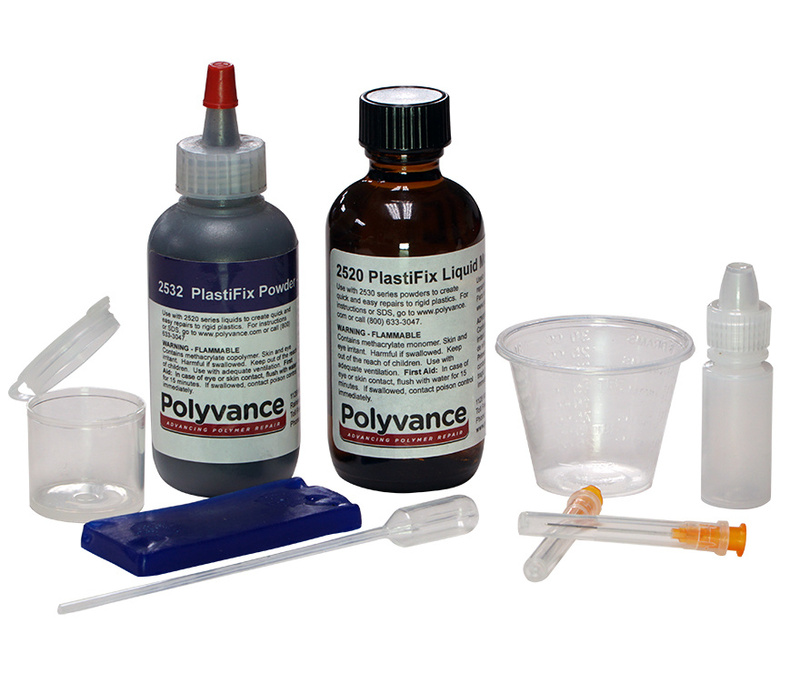 Does NOT work on olefin plastics like polyethylene, polypropylene, TPO, and TEO.